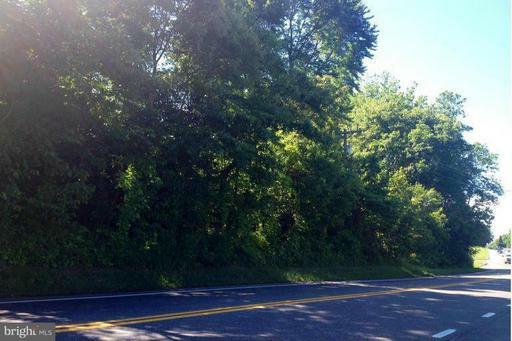 Prime development Opportunity with land for beautiful Luxury SIngle Family homes in Mitchellville/Bowie Prince Georges County on Rte 193 <Enterprise Rd> between Rte 450 & Woodmore Rd along w/addl joined total parcel of 14 acres of RE Zoned land. Ready for Builder/Developer to build 14 homes on 1 acre lots!!!! Located near High End communities of Marleigh, Fairwood & Woodmore! Great Opportunity! The approximate monthly Principal & Interest payment for this property would be $4,513. This payment is based on a 30-year loan at a fixed rate of 4.12 % with a down payment of $99,590. Actual lender interest rates and loan programs may vary.